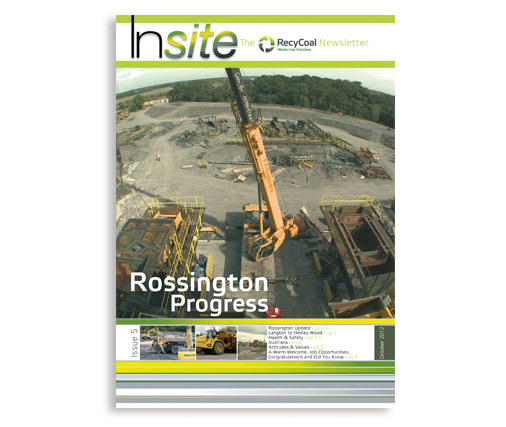 Use PR to position the leading disused coal site restoration company in a favourable light with local mining communities. 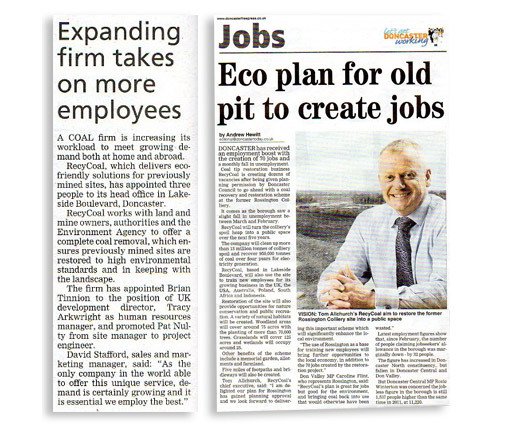 Local communities both UK and international are encouraged to accept change for the better with environmental improvement company RecyCoal. 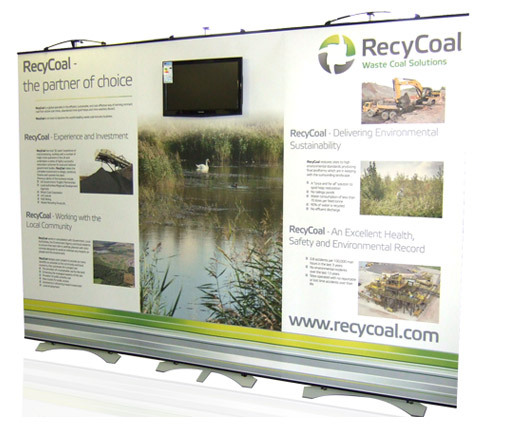 Locally held exhibitions, leaflets, press advertising and feature coverage, and keynote speakers, all demonstrated the benefits of a RecyCoal future - jobs, parklands / wetlands, and massively improved local environments and infrastructures.